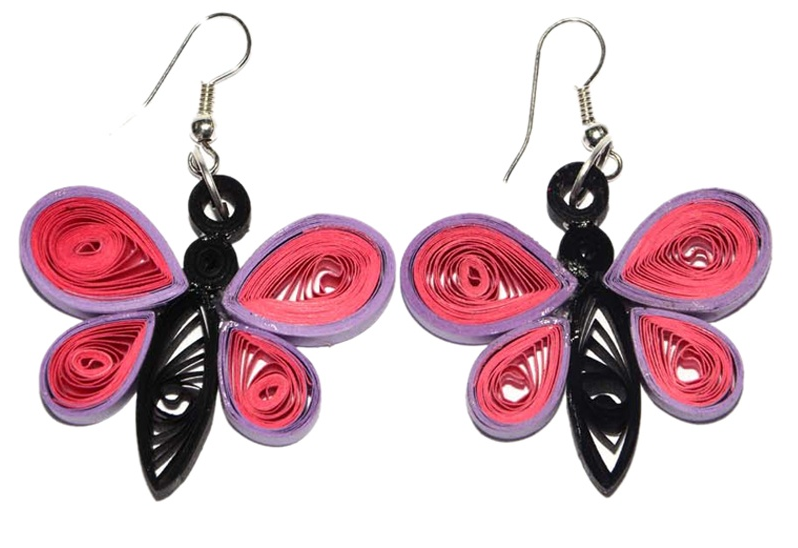 Today am here to share some heart shape quilling earrings designs for kids and girls. 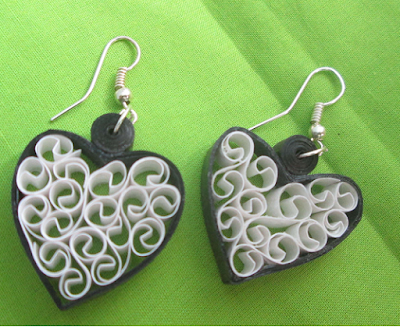 Everyone check the latest heart shape quilling earrings. 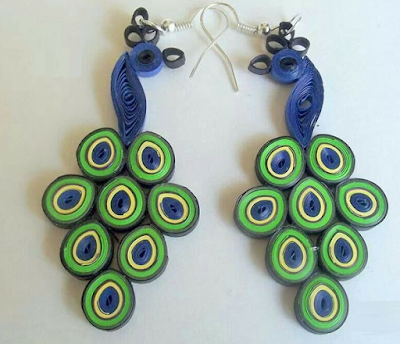 Lets start with our national bird peacock model quilling earring jewel for girls and kids. 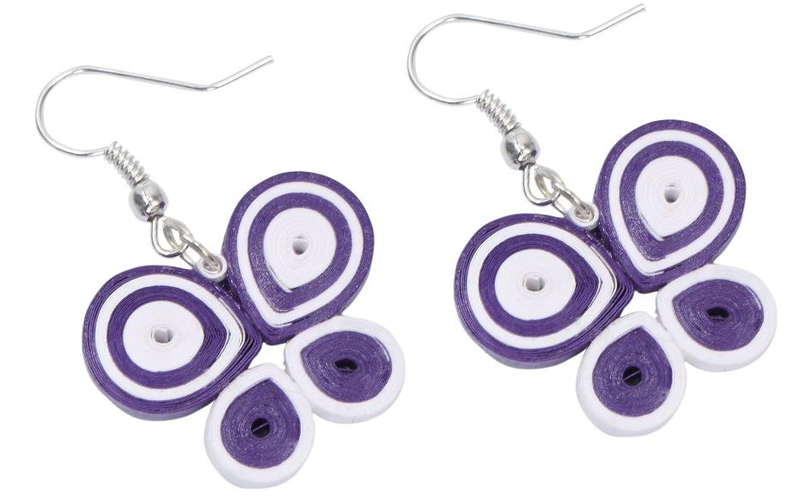 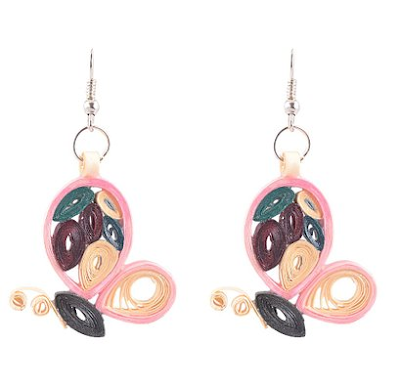 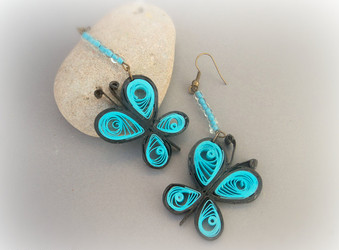 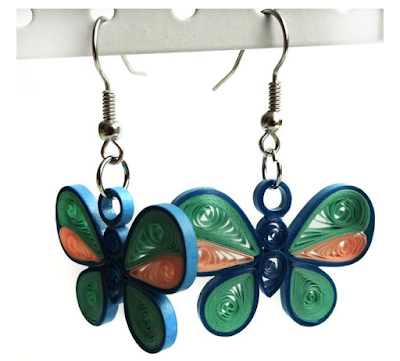 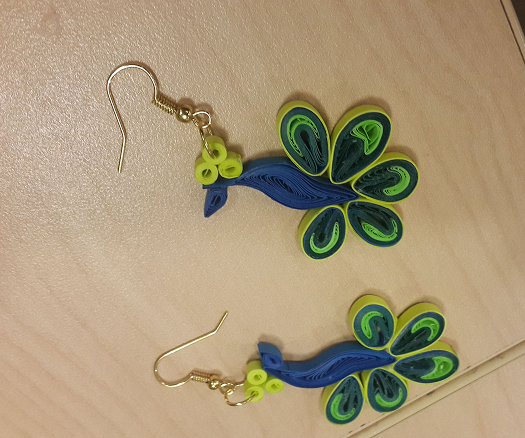 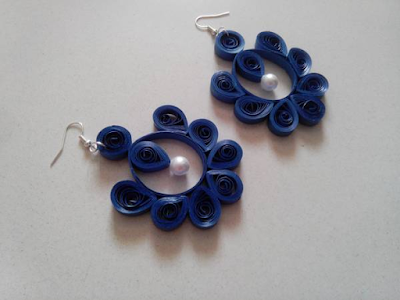 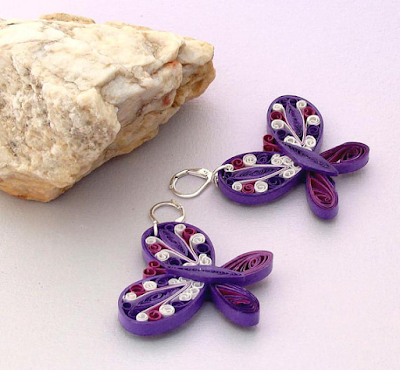 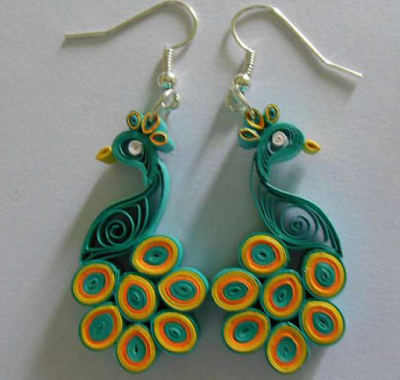 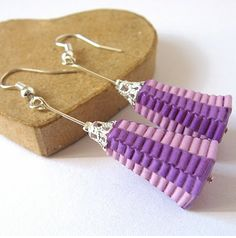 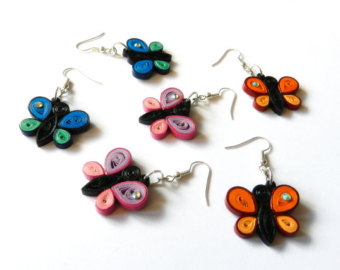 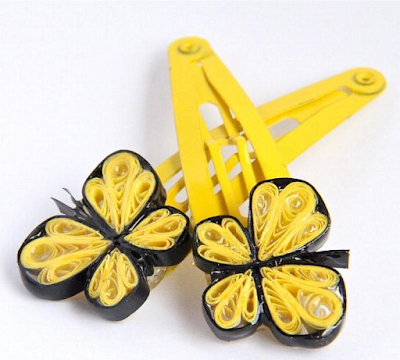 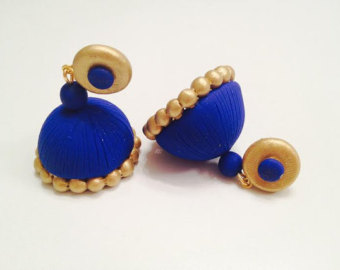 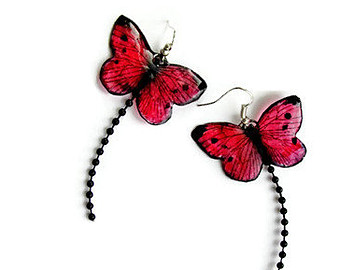 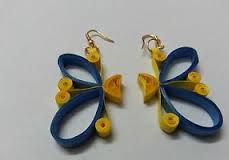 Here we listed unique paper quilling peacock earring collections and 2015 models. 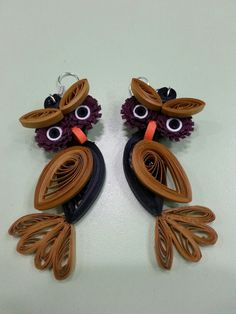 Try at home... Happy Quilling. 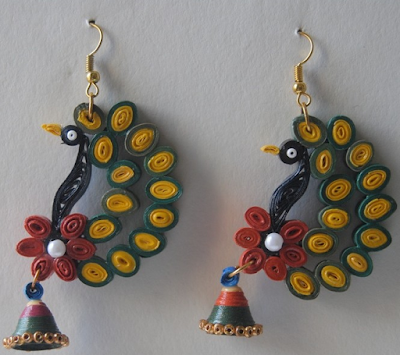 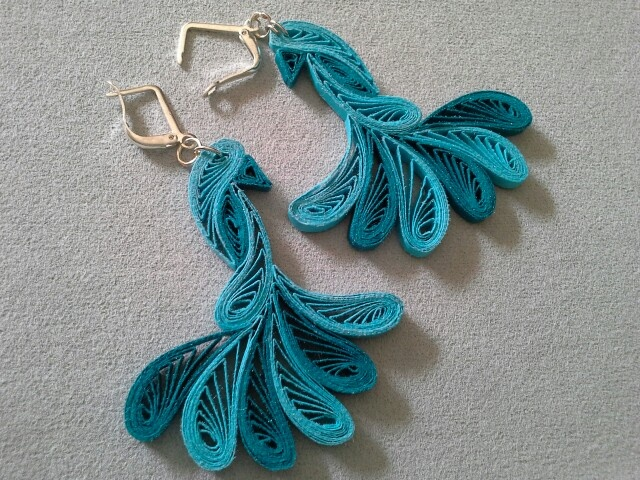 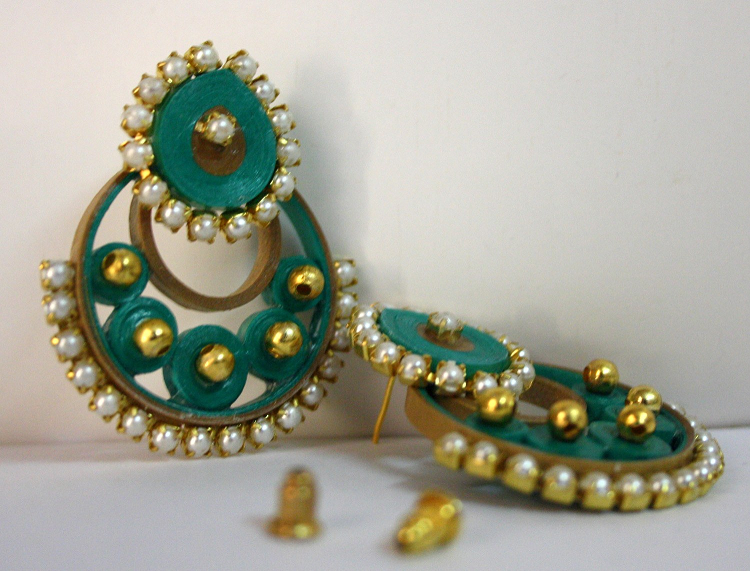 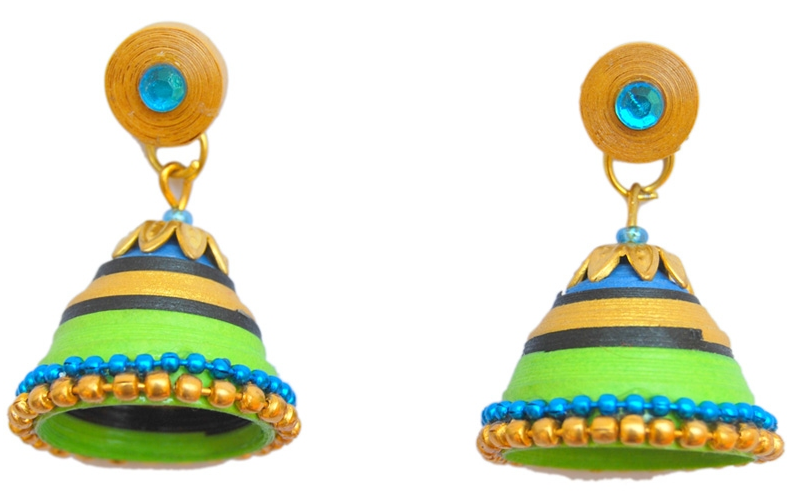 Latest diwali special collections of quilling paper earrings. 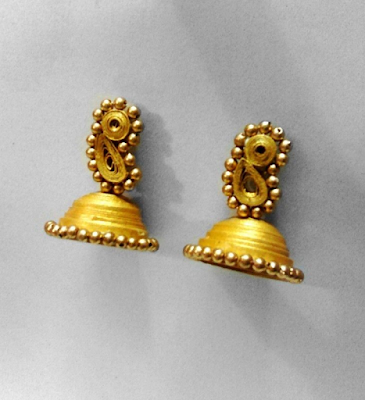 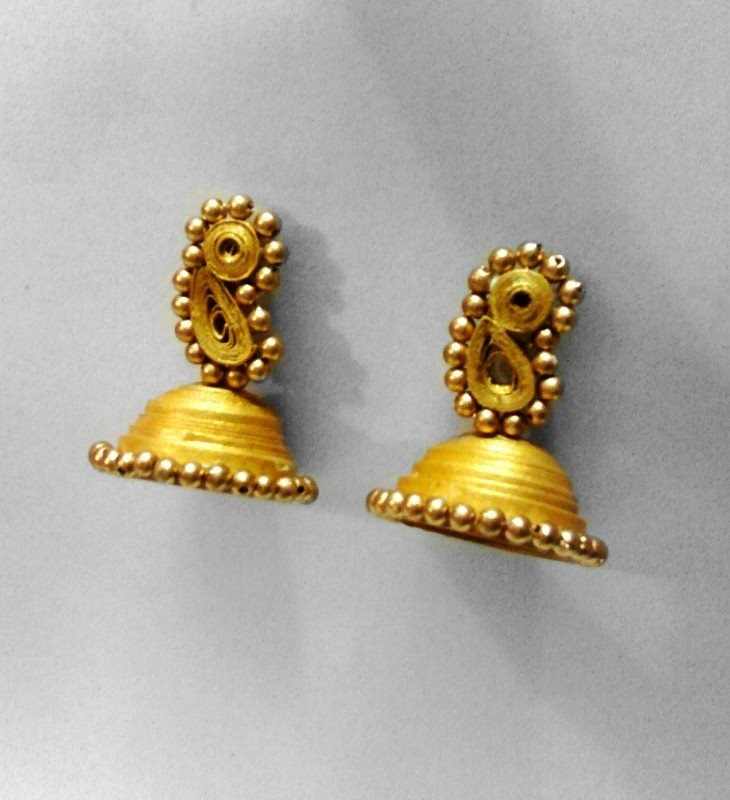 Check it out latest quilling designer earrings to match your diwali dress (chudi, Designer saree, Choli, Anarkali and more). Enjoy this diwali with quilling designer earrings. 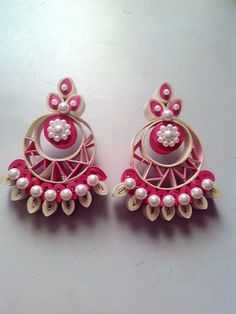 Advance Happy Diwali Wishes to all.